Dr. Coleman graduated with the Biomedical Sciences Dean’s Medal and received her Bachelor of Science degree in Microbiology from Auburn University in 2008. Electing to stay in the Southeast, she earned her Doctor of Veterinary Medicine degree, along with the Small Animal Surgery proficiency award, from Auburn University in 2012. She went on to complete a general rotating medicine and surgery internship at the Animal Medical Center in Manhattan in 2013, followed by a combined Small Animal Surgery residency and Master of Science degree from Colorado State University Veterinary Teaching Hospital in Fort Collins, Colorado. 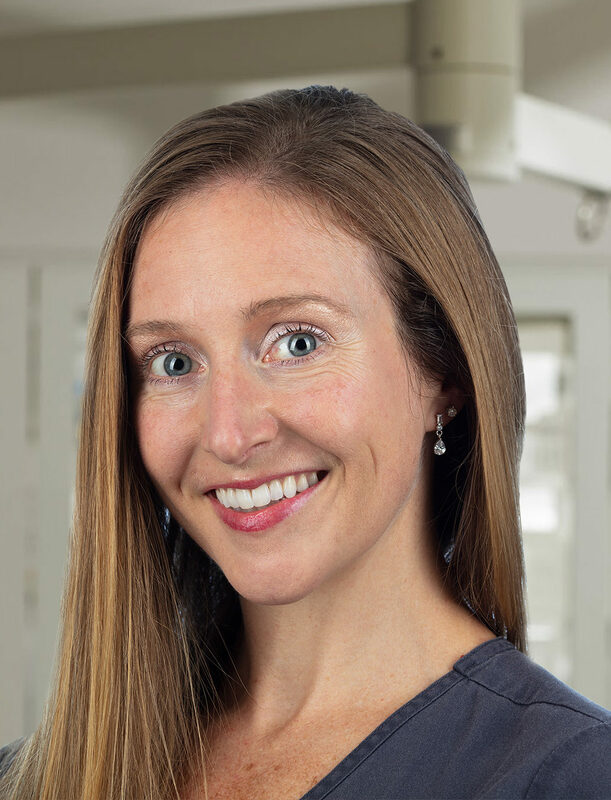 In 2016, Dr. Coleman joined a busy private practice in Brooklyn, New York and became board certified by the American College of Veterinary Surgeons just a few months later. Dr. Coleman recently moved to Texas with her husband, two cats, and NY-adopted dog to join the Gulf Coast Veterinary Specialists family!